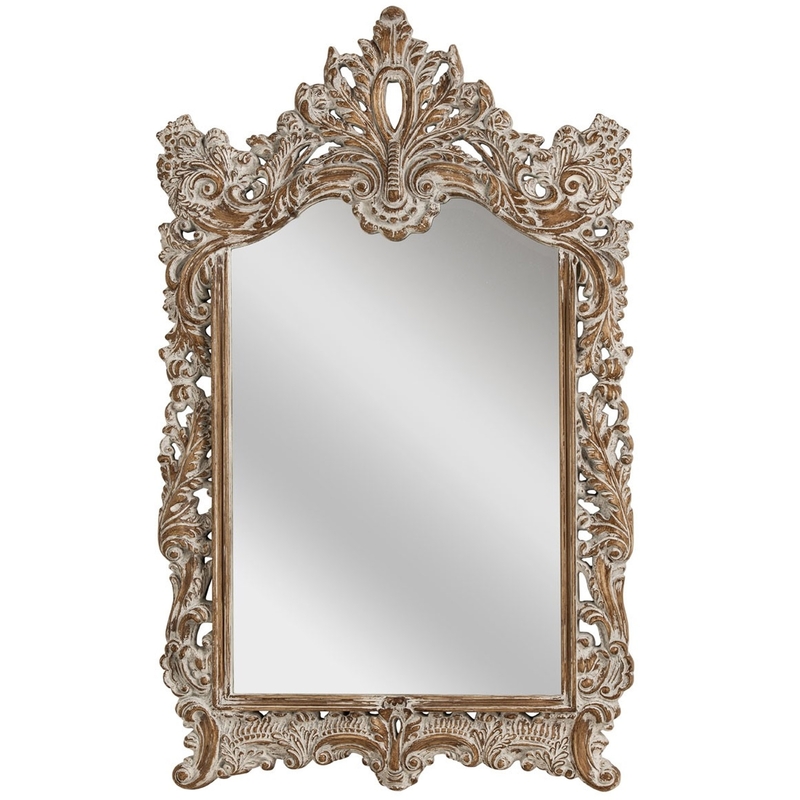 Make your home feel a lot more sophisticated and elegant by introducing this gorgeous Shabby Chic Baroque Wall Mirror. This wall mirror has a fantastic design that'll be sure to stand out and impress, whilst creating a graceful atmosphere in any home. The shabby chic and Baroque style make this piece look absolutely stunning.